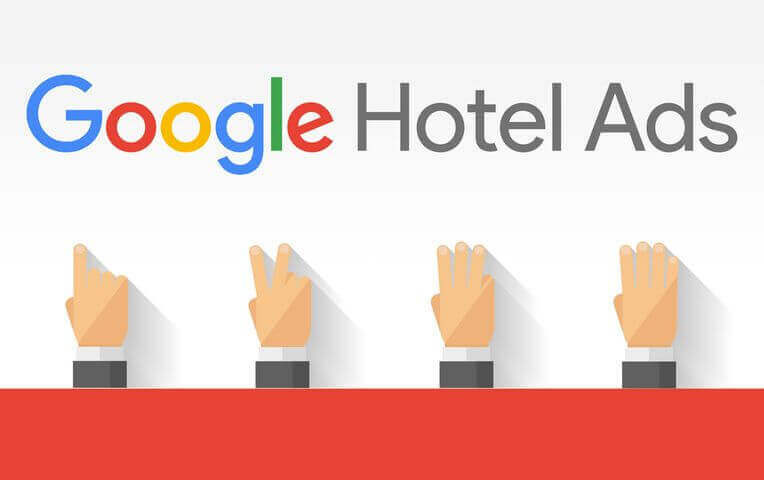 Another week, and another set of new tests rolled out for the Google Hotel Ads user interface. 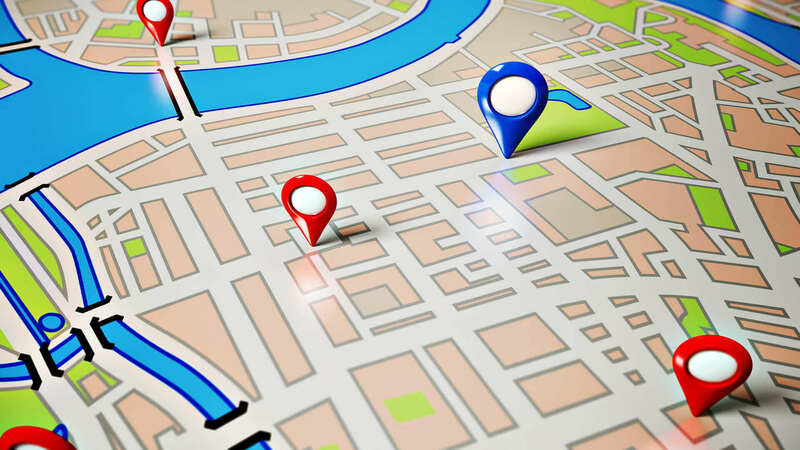 Our analysts have spotted a new “Neighborhood” section, an update to the deal callout, and a callout that encourages users to look into vacation rentals. The most interesting of these new experiments is the inclusion of a callout specifically for vacation rentals. Vacation rentals have consistently shaken up the travel space over the past few years as sites such as Airbnb and HomeAway have come onto the scene. 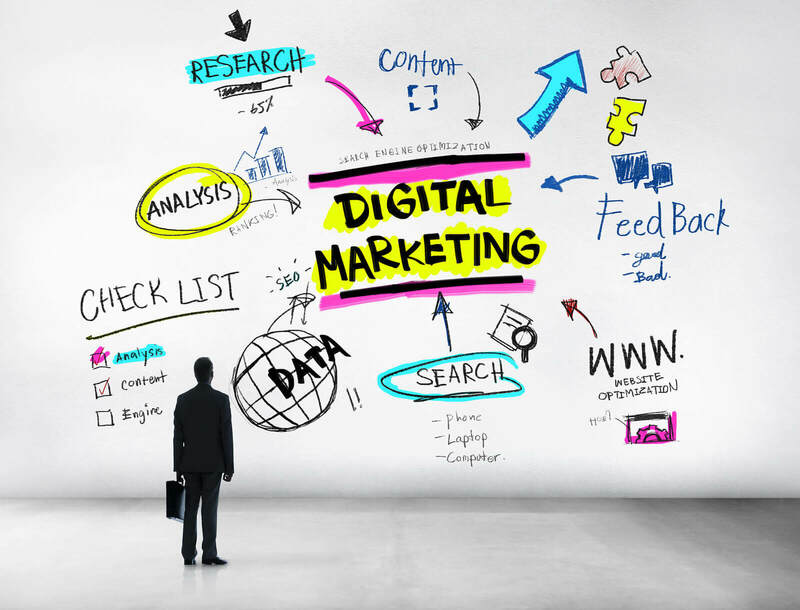 These sites have transitioned from a focus on leisure travel to targeting the business demographic. Does the inclusion of vacation rentals in metasearch point to a shift in the way that metasearch publishers perceive these accommodations? Below we will discuss these UI changes and their potential impact on your metasearch business. Certain users are being shown an option to search for vacation rentals above all the conventional hotel lodgings. 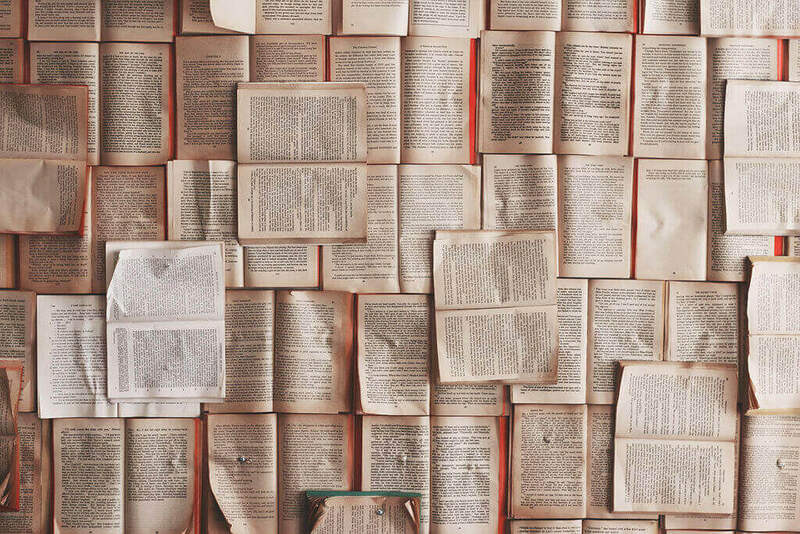 While this test seems to be small (only one of our analysts was able to get this experience), it nevertheless indicates a potential change in how vacation rentals may play in the travel industry, and more specifically metasearch. This callout is only accessible if a user selects the “view more hotels” button on the main Google search results page. 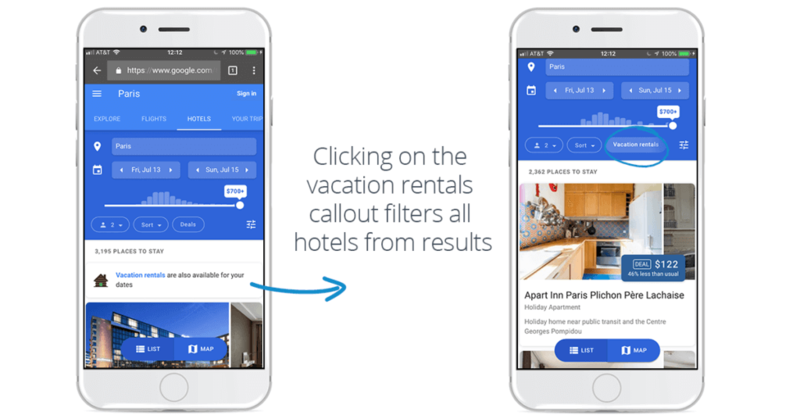 When a user clicks on the vacation rentals callout, a filter is applied to the search results so that only vacation rental listings appear on the page. Since the callout is prioritized above the normal hotel listings, if this test becomes more widespread, we may see users that had intended to stay in a conventional hotel test the waters with a vacation rental. We’ve found that typical user behavior on metasearch sites leads to the highest percentage of clicks being placed on the first link available, so monitoring the click-through rates on top performing hotels in major markets will lead to interesting takeaways. As far we have been able to tell at Koddi, this test has had no impact so far on top hotels’ performances, but again, this test is still in its early phases and directed at a small percentage of users. 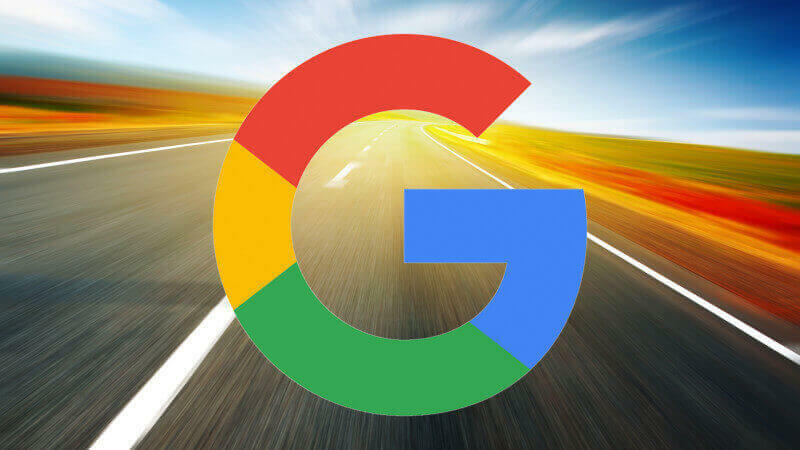 Time will tell when (and if) this test will be rolled out nationwide and what its results will be, but more competition typically leads to an overall better user experience, which tends to be top of mind for metasearch publishers.